Every homeowner wants a beautiful landscape filled with colorful flowers, lush green foliage and strong, healthy trees, but most homeowners don’t want the work that comes along with getting them. Seasonal planting in Loudoun County areas is typically done from mid-March (after the last frost) through mid-November. For best results, you must choose the right plant varieties that will thrive in your existing landscape conditions. Providing the right type of soil, adequate water, light conditions and fertilizer will have a big impact on plant growth and health. Unless you have a good knowledge of plants and planting requirements, it’s best to hire a professional with seasonal planting knowledge and experience in landscape maintenance in VA. Seasonal planting can be fun, even for a beginner, but it’s a lot of work and it can cost you a lot of money. Without plant, planting and maintenance knowledge, your beautiful seasonal flowers and plants may die before they have a chance to bloom. Replacement plants will cost you even more money and there’s no assurance that they will thrive without professional help. Overgrown trees and shrubs can block the view of your house from the street. They can destroy your home’s curb appeal by giving your home the look of an unkempt property. Overgrowth can reduce the amount of light and warmth that comes into your home, as well as your views of your property, street and neighborhood. Studies show that overgrown trees and shrubs, especially near windows and doors, can also present home safety issues. It’s been proven that burglaries and break-ins occur more often in homes that are partially hidden by overgrowth, because they provide a great hiding place for potential thieves. Seasonal pruning of trees and shrubs will prevent overgrowth and provide a safer home environment. 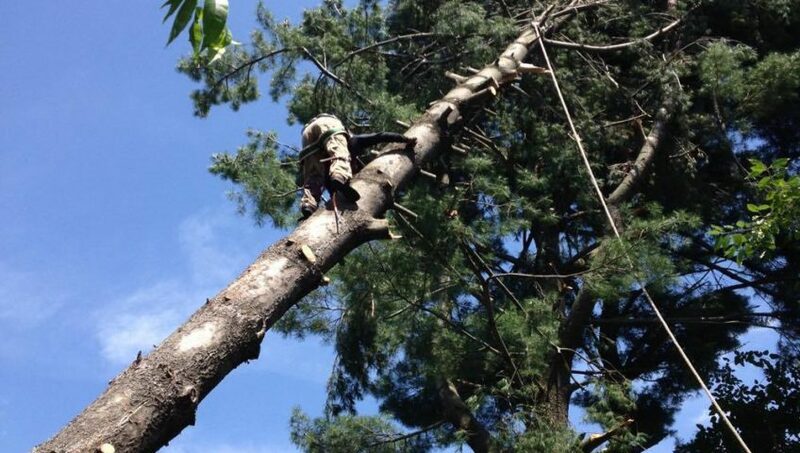 If you have mature trees that are overgrown and/or unhealthy, seasonal pruning will prevent the dangerous possibility of trees of large branches falling during storms. WHEN IS IT A BEST TIME TO START PLANNING A LANDSCAPE DESIGN PROJECT? Julius Amberfield on WHEN IS IT A BEST TIME TO START PLANNING A LANDSCAPE DESIGN PROJECT? saulbenitez on WHEN IS IT A BEST TIME TO START PLANNING A LANDSCAPE DESIGN PROJECT? Yacon Root on WHEN IS IT A BEST TIME TO START PLANNING A LANDSCAPE DESIGN PROJECT?